This phrase could define our work philosophy. 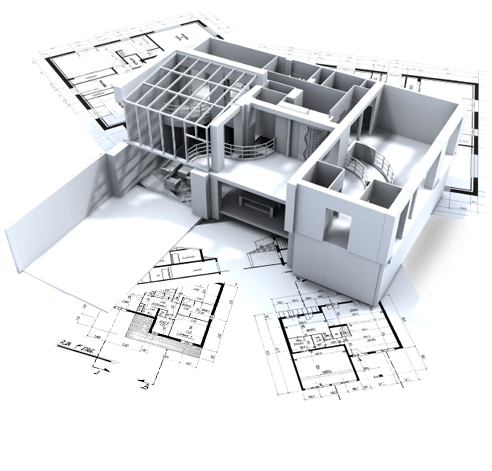 We give the best of us, our maximum effort and rigor in each project, to achieve excellence in our work and full customer satisfaction. 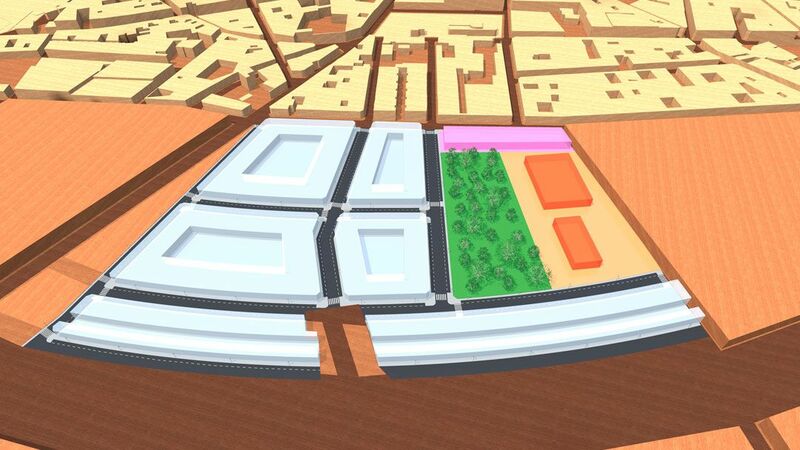 Things have to be done well, with an adequate methodology that allows an optimal result to be achieved. 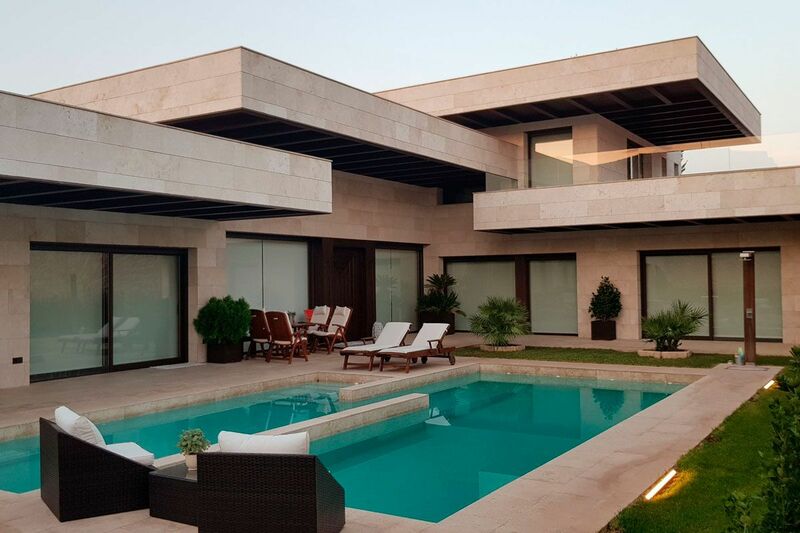 Originally created as an architecture studio, ARIS arises from the desire to offer a high quality global product. 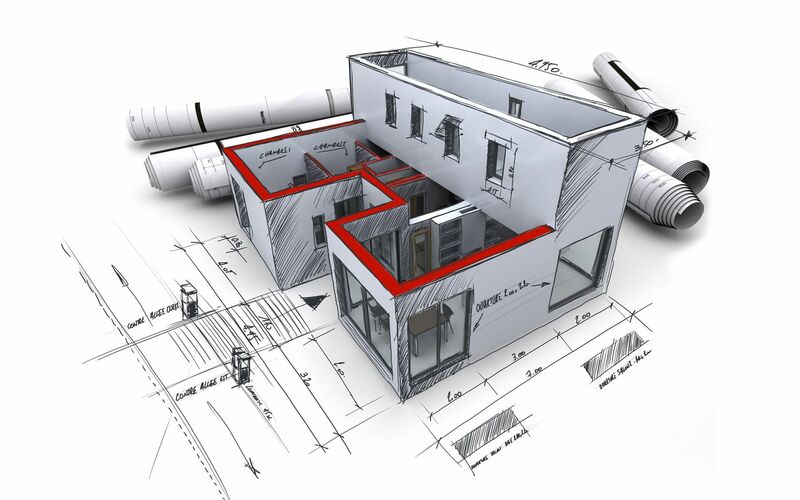 Thus, uniting architecture, engineering and urbanism, we obtain projects that incorporate design and new technologies, including safety and energy efficiency. 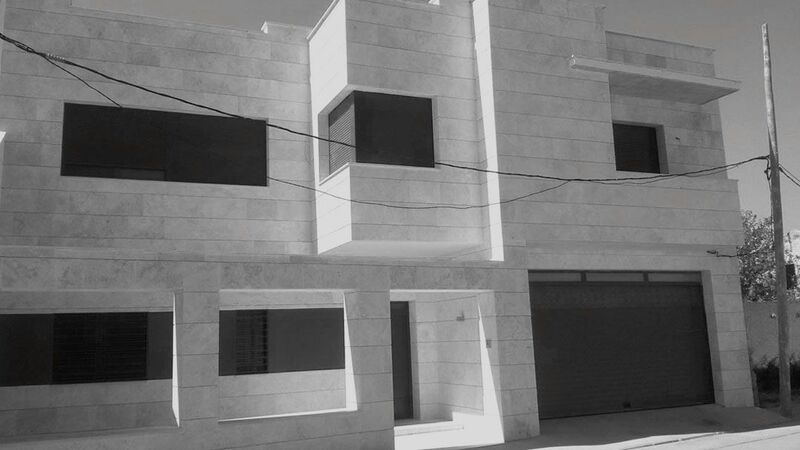 Each project has its own idiosyncrasy that must be assessed, studied and developed with the client to, together, reach the final design that meets the expectations, trying to even improve them. To this end, ARIS has its own team of highly qualified professionals, which allow us to provide the best solution to each of the projects. 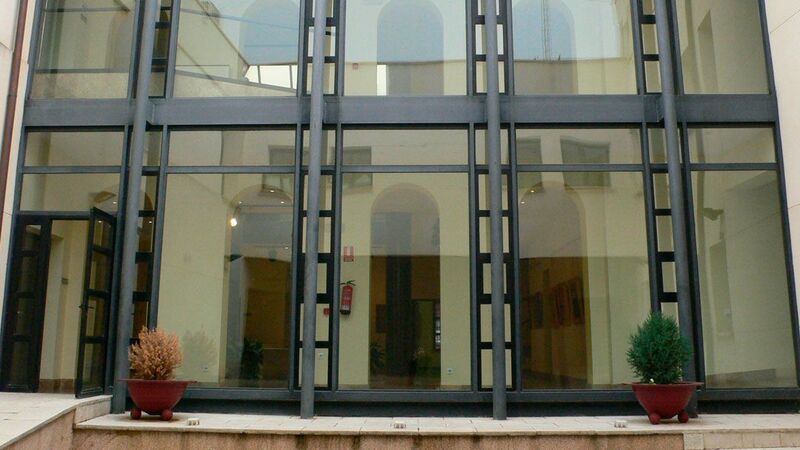 Restoration of the Saint Clemencio Asylum converted into Santa Teresa Cultural Center in Malagón. 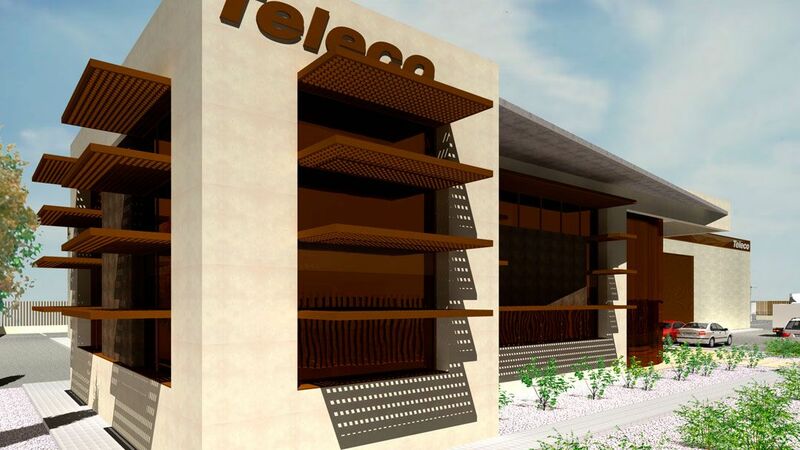 Restoration of the Salcedo house in Malagón. 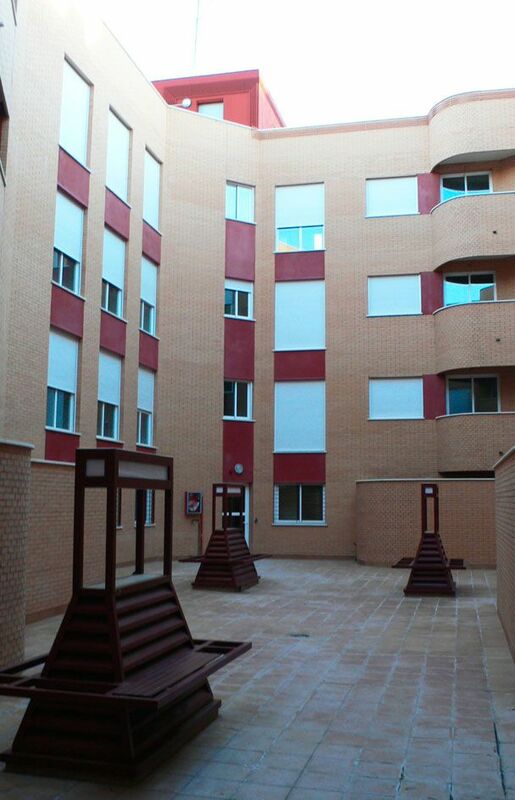 Residential building of 45 VPO homes in Ciudad Real for EMCOMAN. 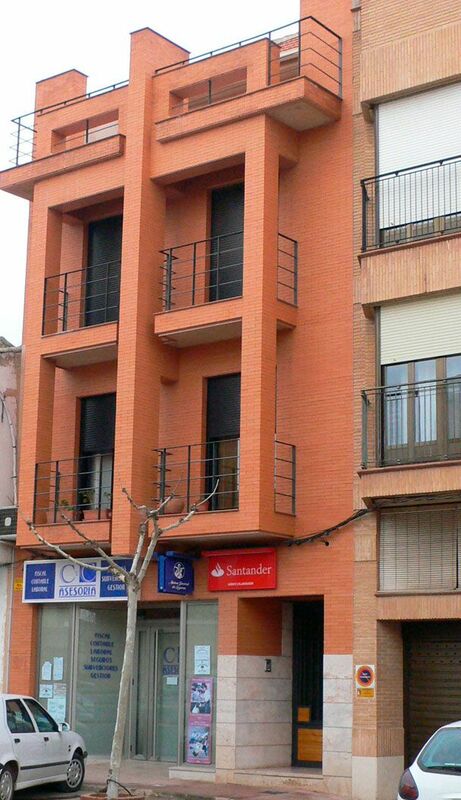 Building of 7 houses and business premises in Tercia de Malagón street. City Medical Center in Picón (Ciudad Real). 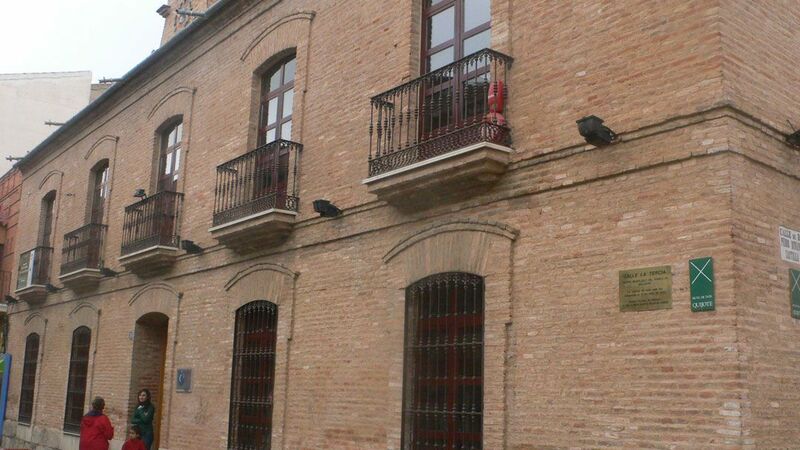 Restored the “Ramon Giraldo” High School in Infantes (Ciudad Real). 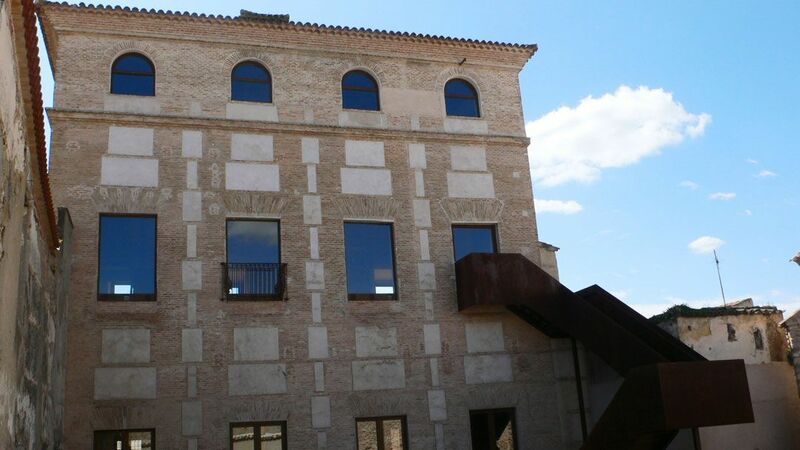 Restoration of the Tower of the Church of Santa Quiteria of Fuente el Fresno (Ciudad Real) and expansion of the parish housing units. 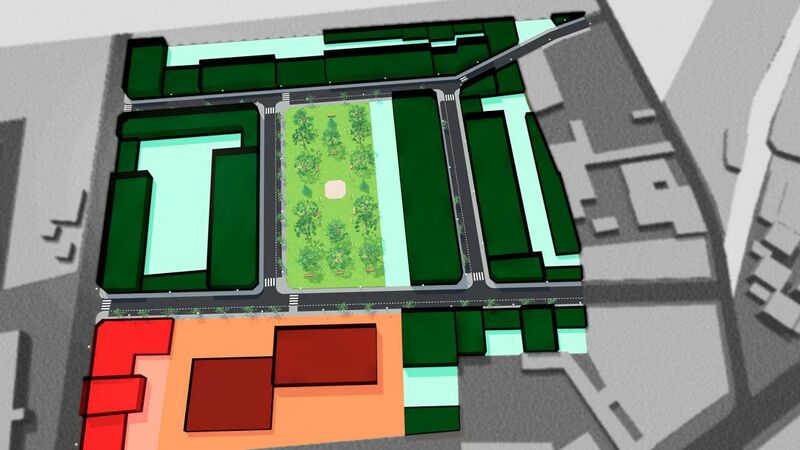 Urban development to expand the University of Castilla La Mancha campus in Ciudad Real (432.000 m2). 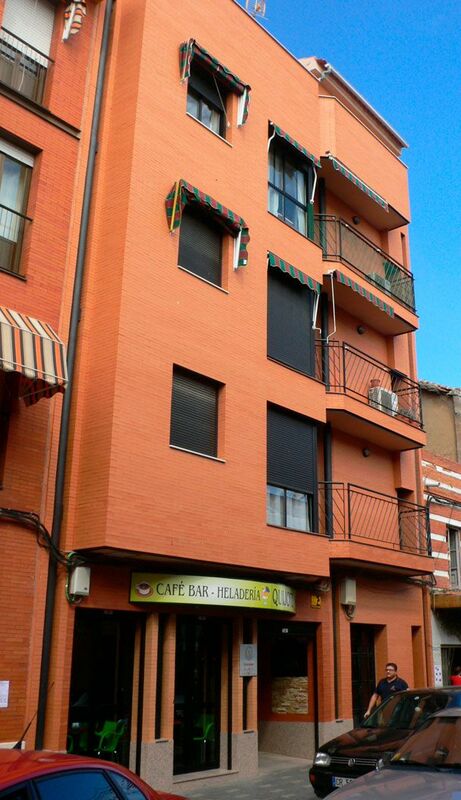 “Estados del Duque” Hotel in Malagón (Ciudad Real) (38 rooms, cafeteria, restaurant and parking). 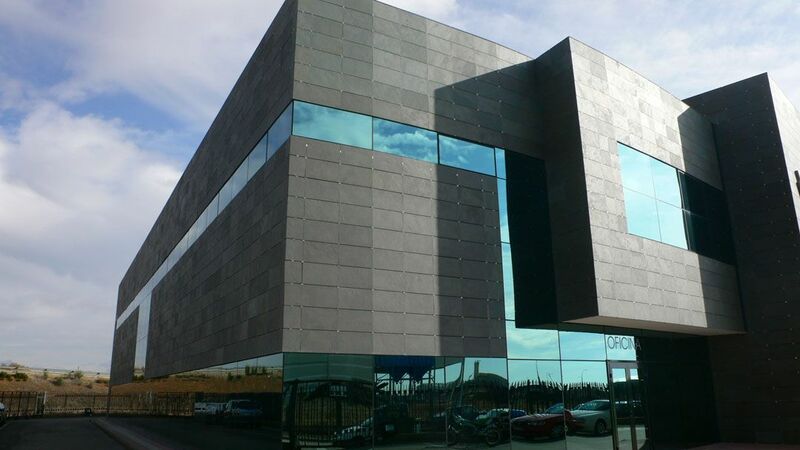 Office furniture factory (5,300 m2) and office building (1,126 m2) for VERSONI S.A.
Building containing 14 luxury housing units and 3 commercials in Toledo Street in Ciudad Real (4.978 m2). “Don Sancho” restaurant in Ciudad Real. 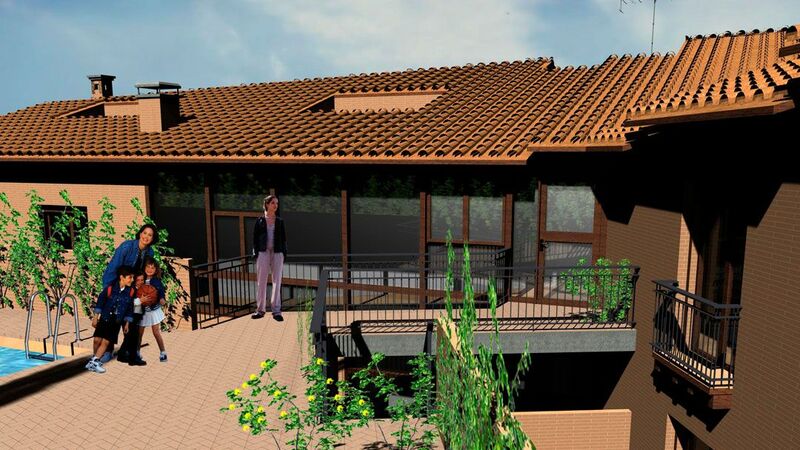 Expansion and reform of nursing home in Malagón (CR). 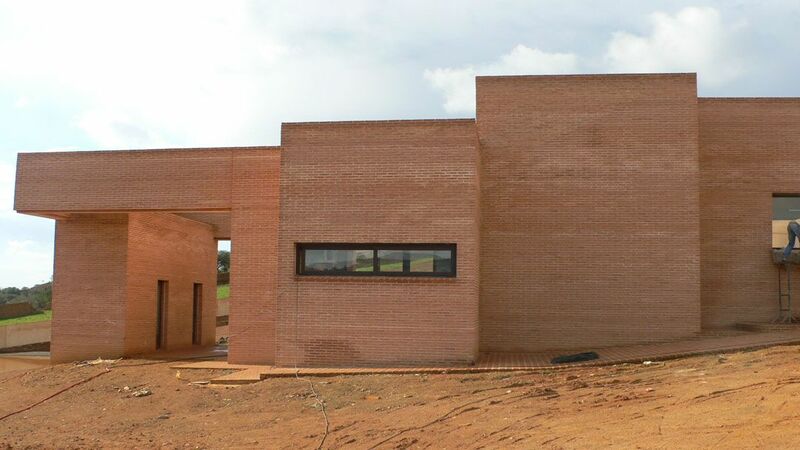 Expansion and reform of the Vidal del Sad winery in Campo de Criptana (CR). Water Park in Horcajo de los Montes (CR). 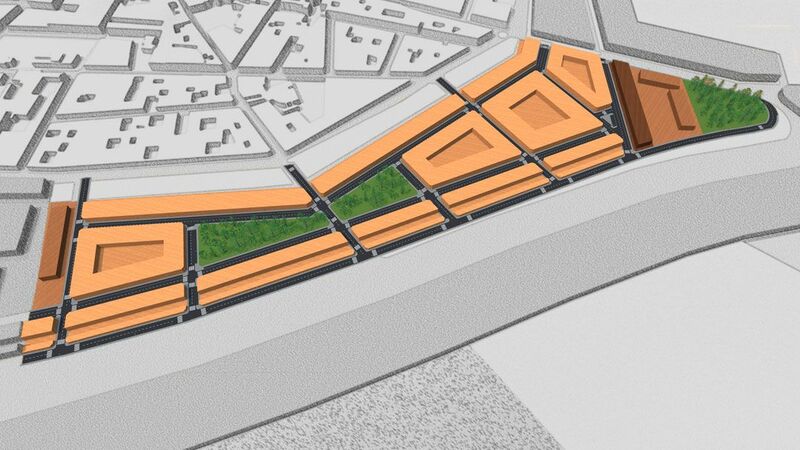 Conducted an urban development study focusing on the elimination of architectural barriers in the municipalities of The Commonwealth of Cabañeros. 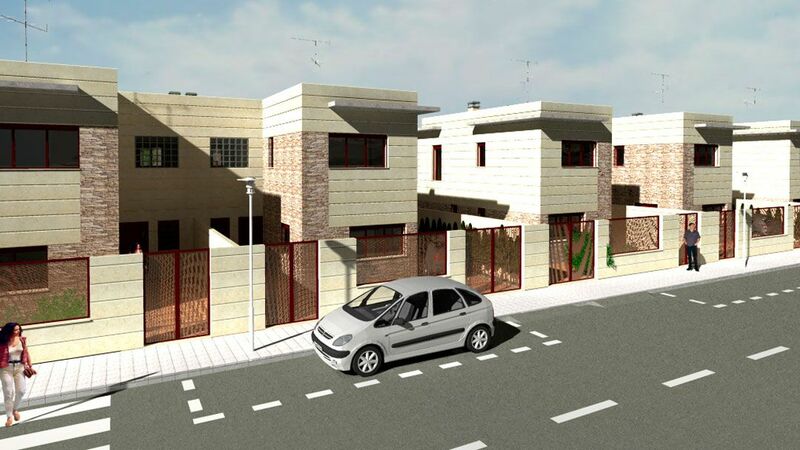 PP1+PP2 urban development project for 342 houses in Malagón (CR) (137.734 m2). 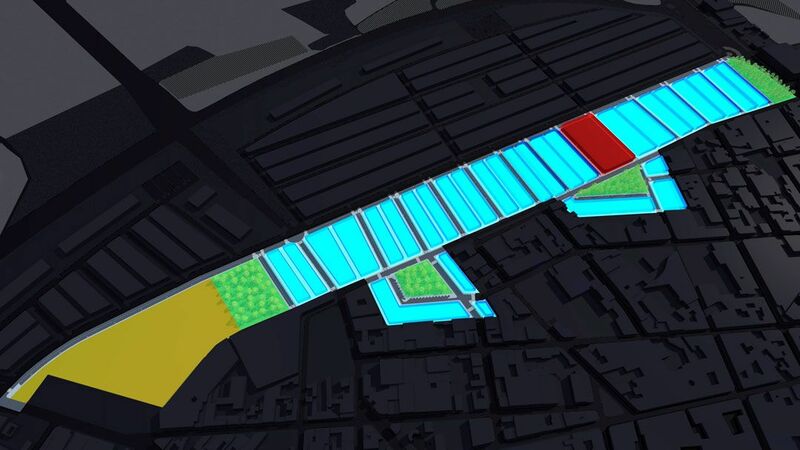 UA2 urban development project for 183 houses in Carrión de Calatrava (CR) (65.000 m2). 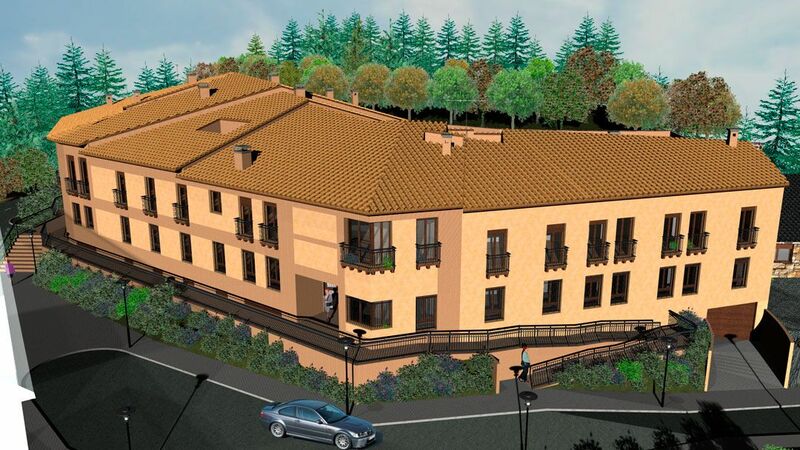 25 unit building with a garage in Alcázar de San Juan (CR) for BASINTON S.L. 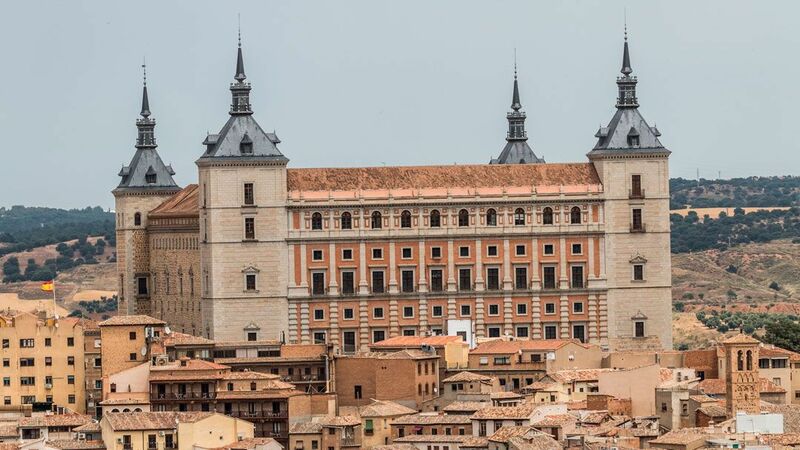 Installation Projects for the Renovation of the Alcázar of Toledo (National Monument of Spain). 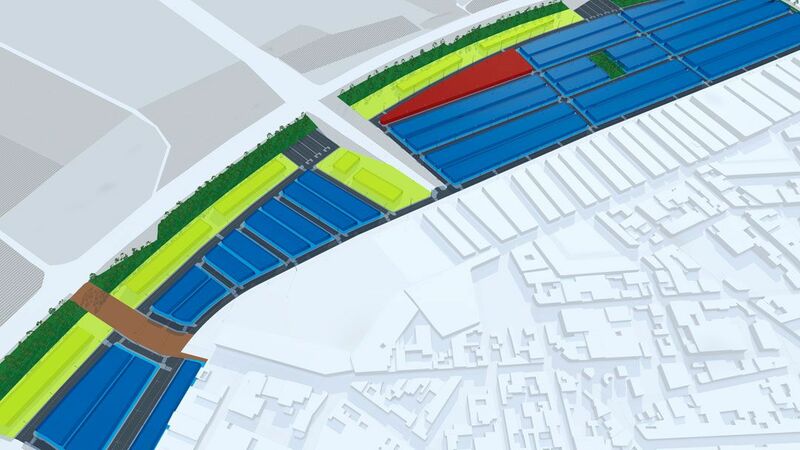 SR1+SR2 urban development project for 311 houses Carrión de Cva. 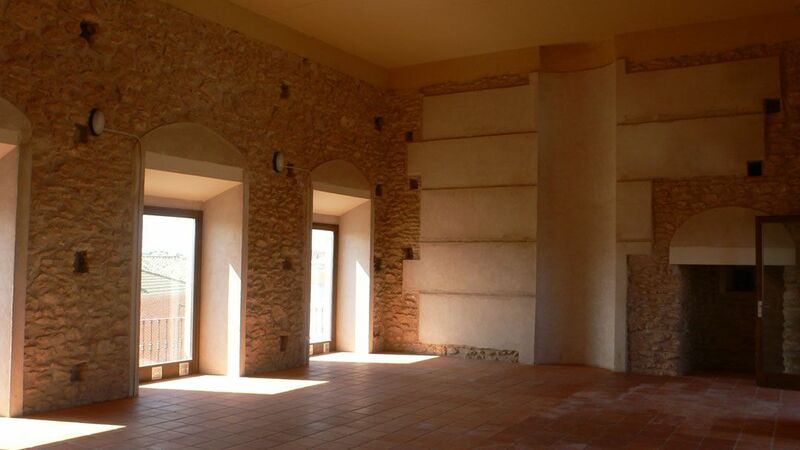 (CR) (103.000 m2). 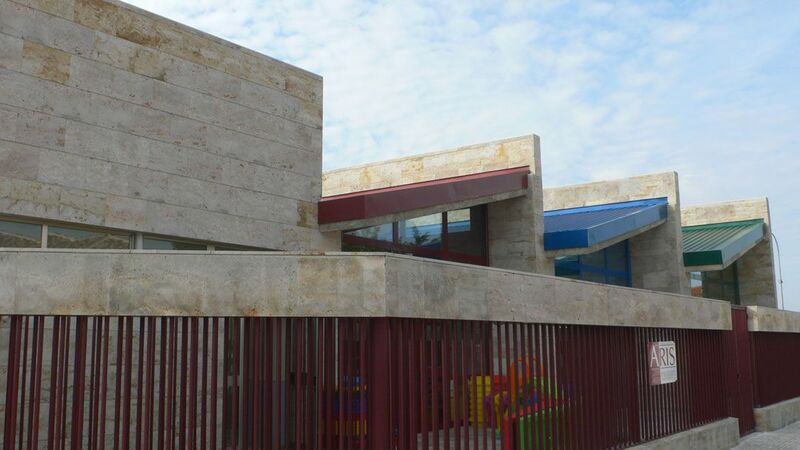 Children’s care center in Carrión de Calatrava (CR). 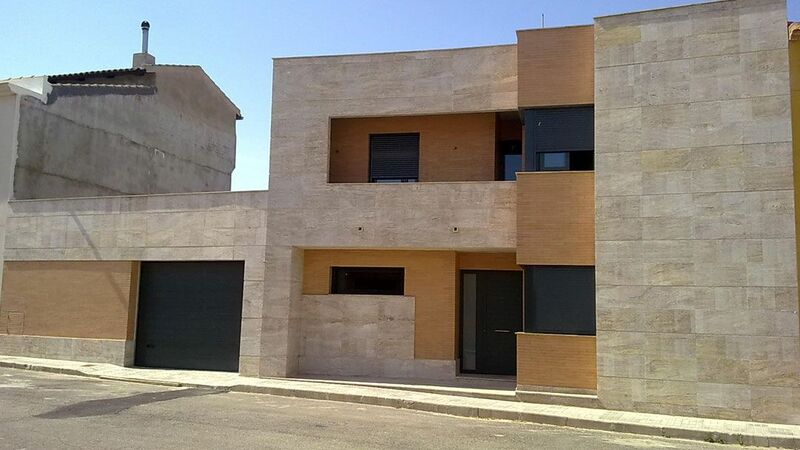 20 home unit building in Malagón (CR) for JEFERCONSA with a swimming pool and garage. 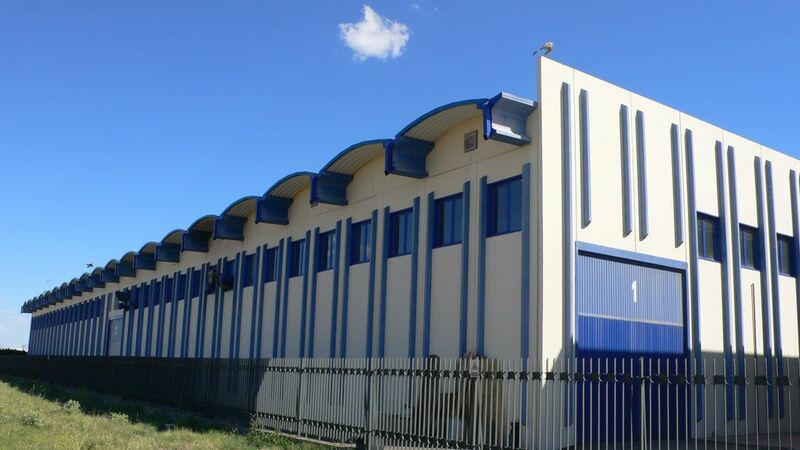 Factory for Artisan Bakers in Picón (CR) (1,500m2). 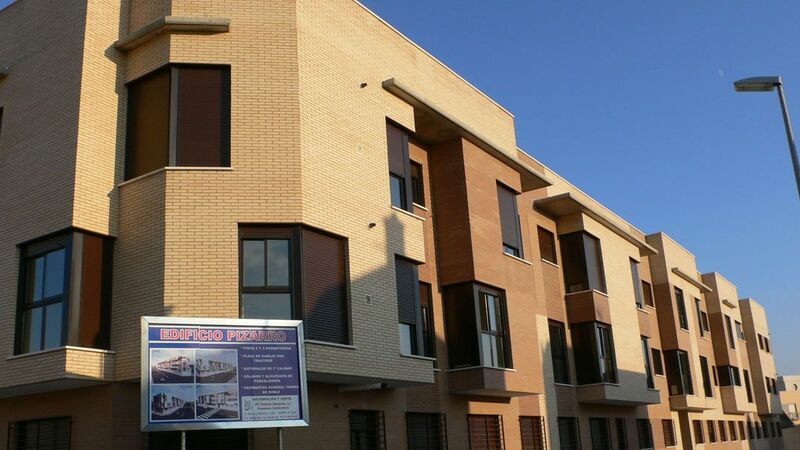 47 attached houses and 12 and 14 unit buildings with a garage for PPF in Malagón (CR). 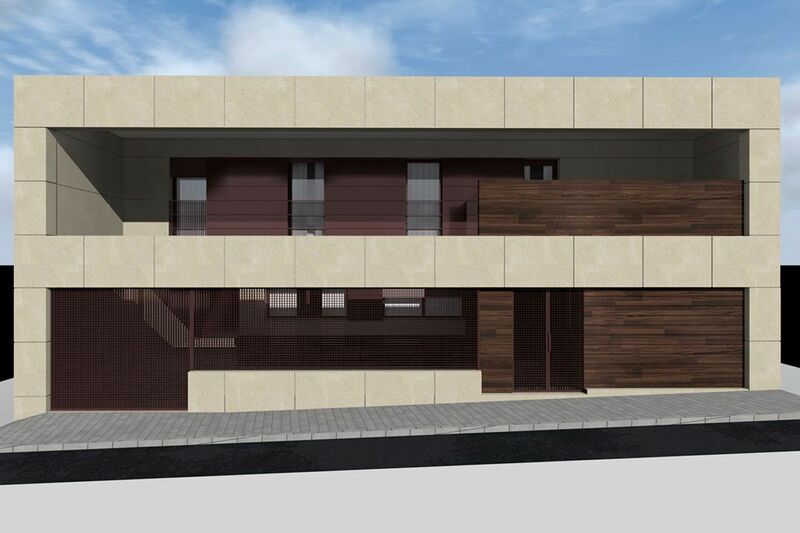 Building containing 19 luxury housing units with garages and swimming pool in Los Cigarrales, Toledo for JEFERCONSA. 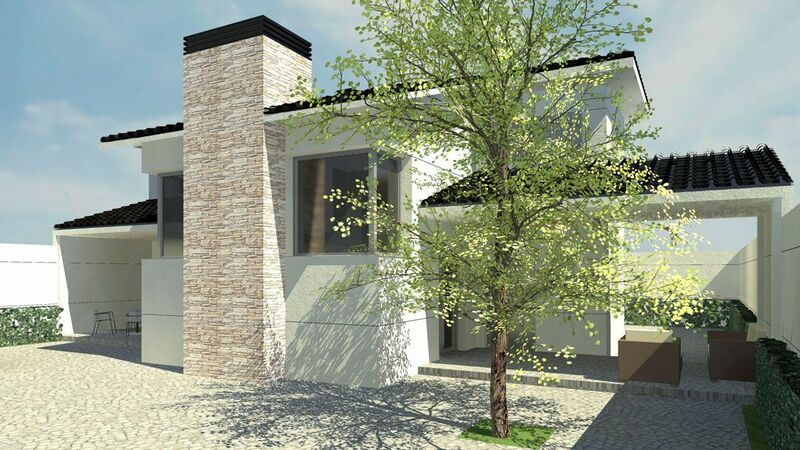 UA7 urban development for 43 houses in Fuente el Fresno (CR) (13.200 m2). 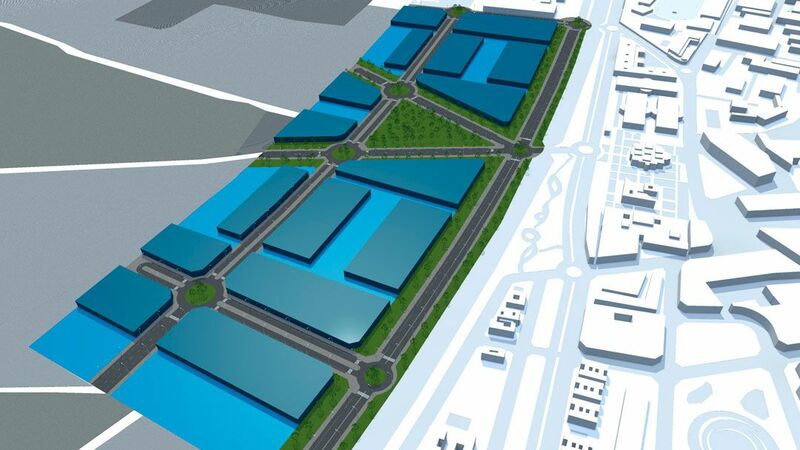 Las Viñas” urban development project for 1.213 houses in Malagón (CR) (307.000 m2). 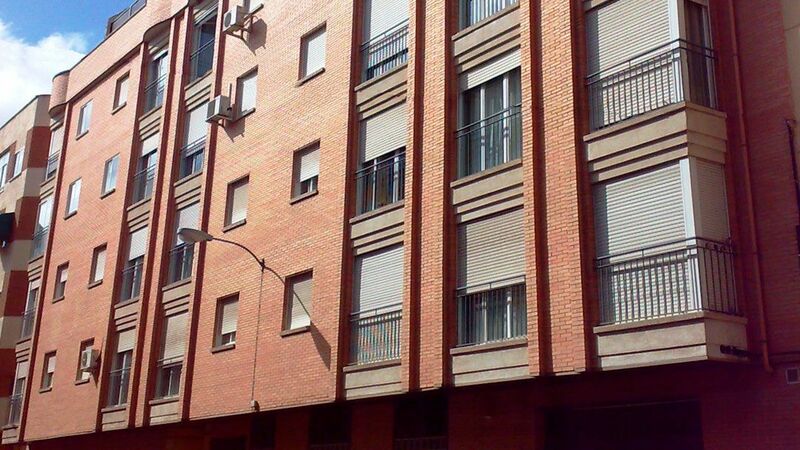 33 unit building with a garage in Carrión de Calatrava (CR) for PASPER PROMOCIONES. 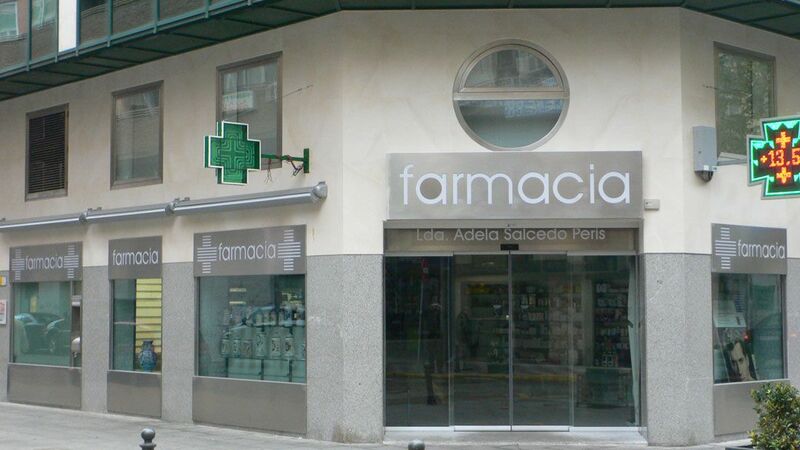 Adela Peris pharmacy reform project in Ciudad Real. 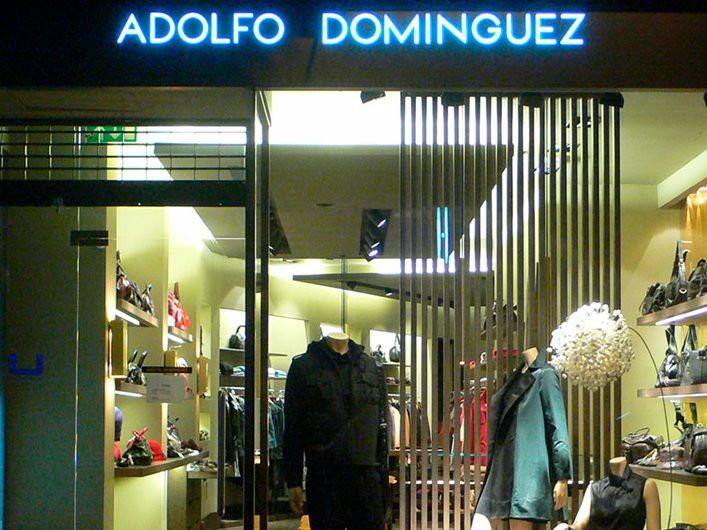 Adaptation of Local for clothing brand Adolfo Domínguez in Ciudad Real. 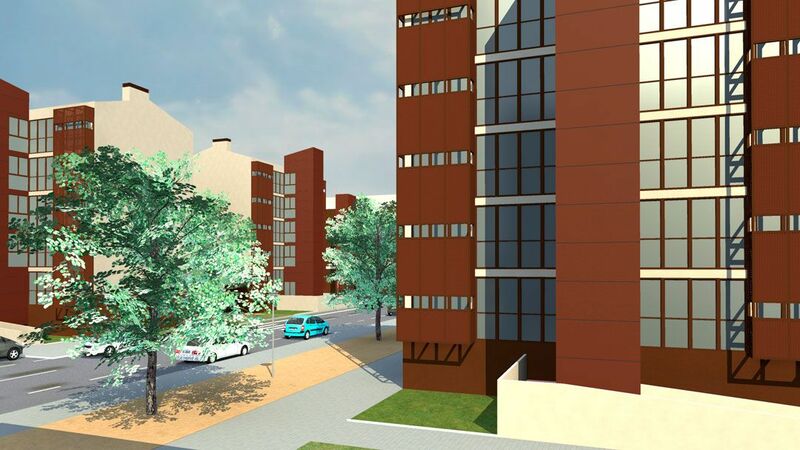 Residential PAU for 102 homes in unit UA-15 in Fuente el Fresno (CR) (27,952 m2). 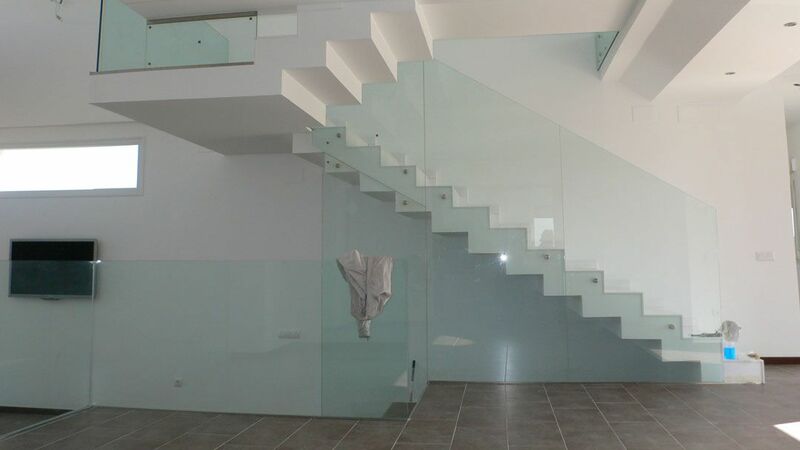 Lacruz house in Carrión de Calatrava (CR). 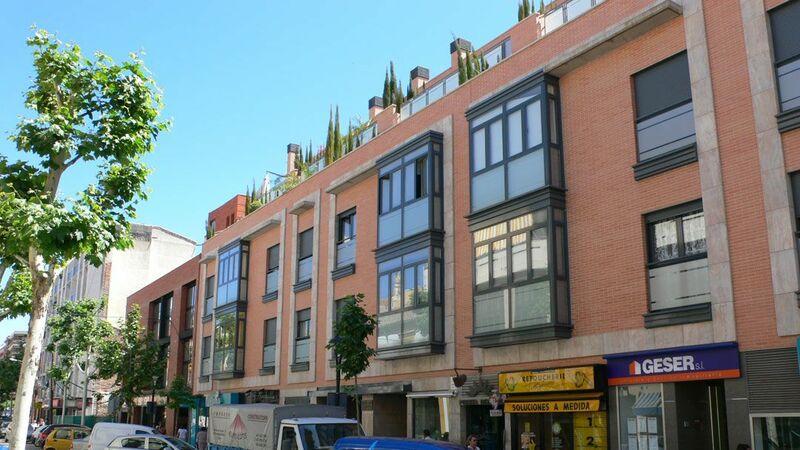 PERI of the Directed Town of Fuencarral in Madrid (202,000 m2). 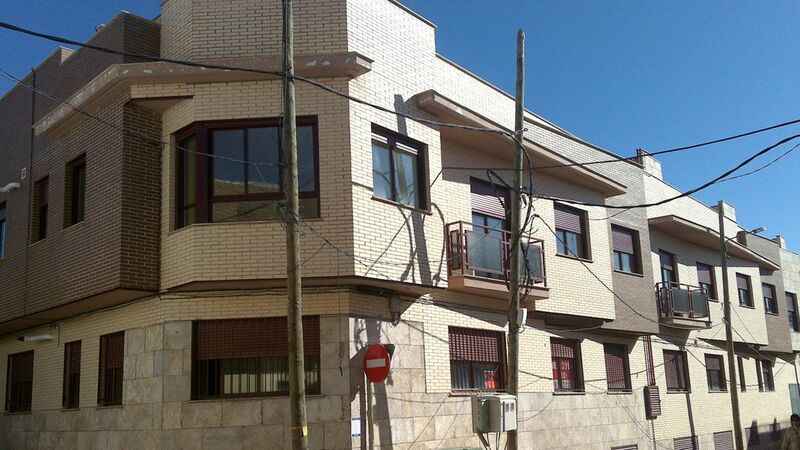 Collado house in Piedrabuena, Ciudad Real. 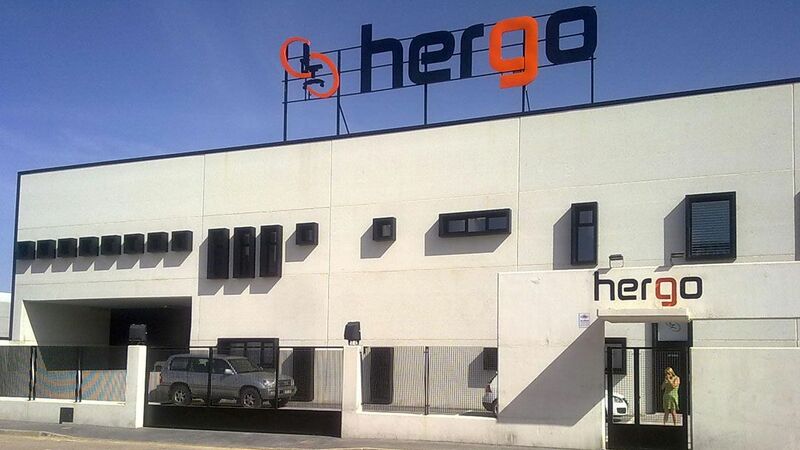 Furniture factory for HERGO in Malagón. 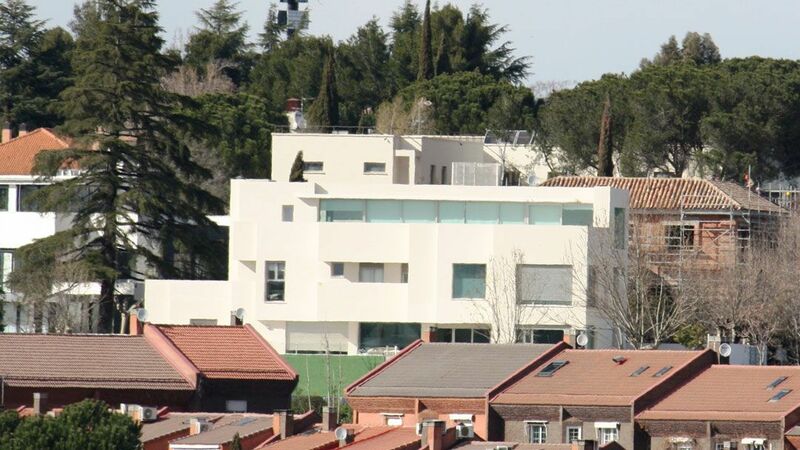 Salamanca house in Aravaca, Madrid. 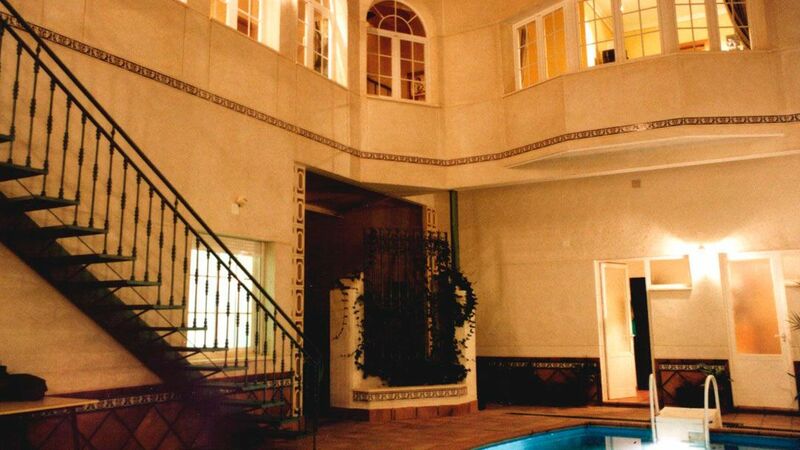 Abad House in Ciudad Real. Carretero house in Malagón (CR). 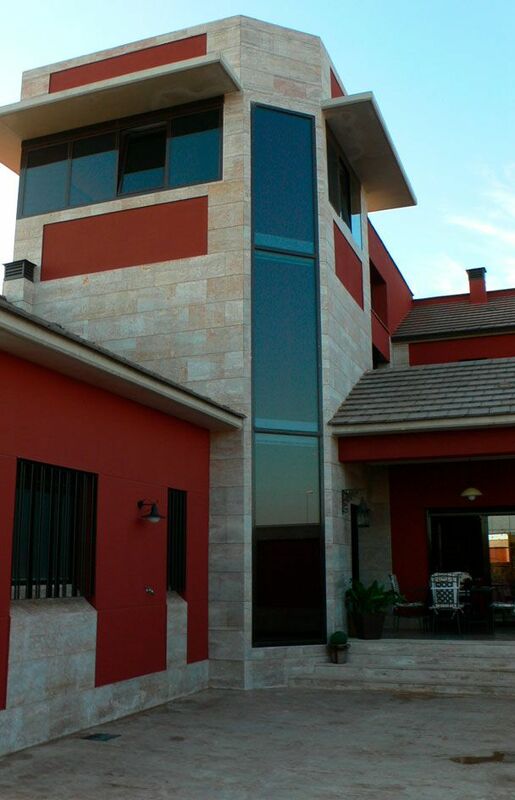 Ureña house in Fuente el Fresno (CR). 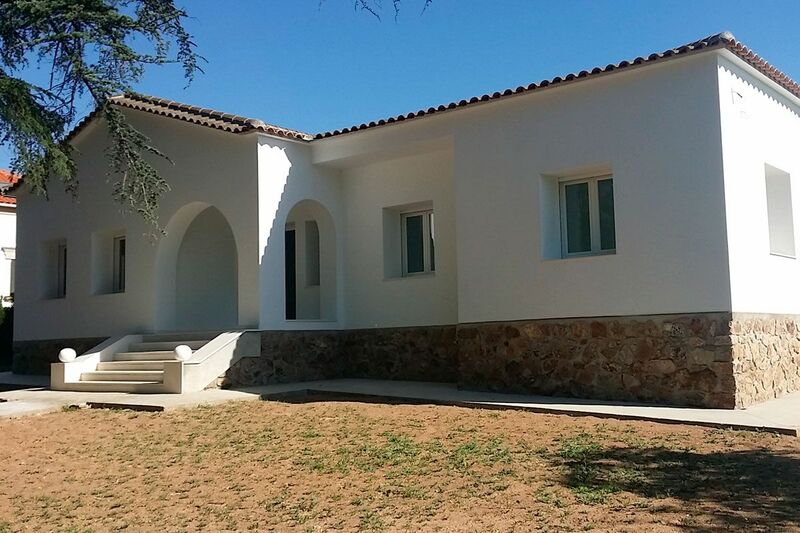 Villavieja house in Carrión de Calatrava (CR). 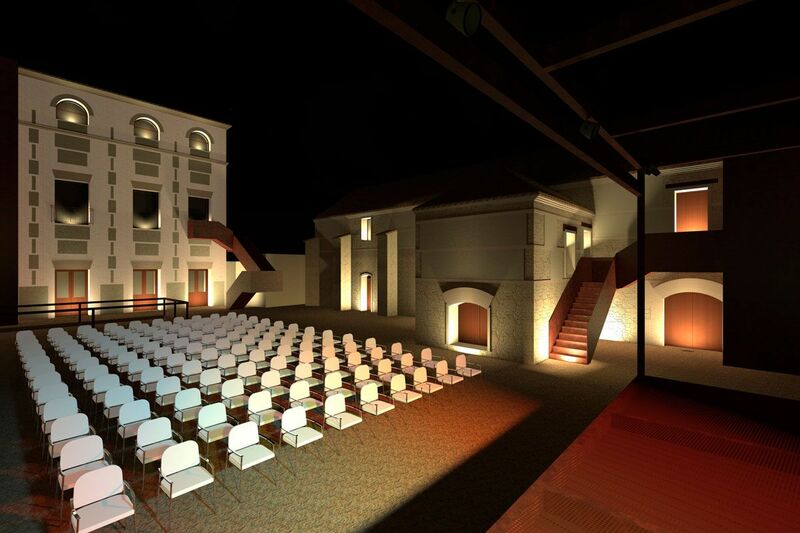 Restoration of the Torreón historical building in Carrión de Calatrava (CR). 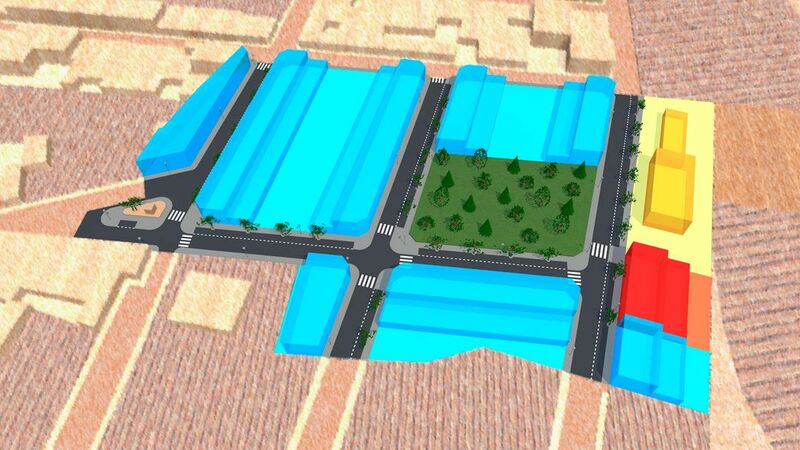 9 buildings or industrial facilities. 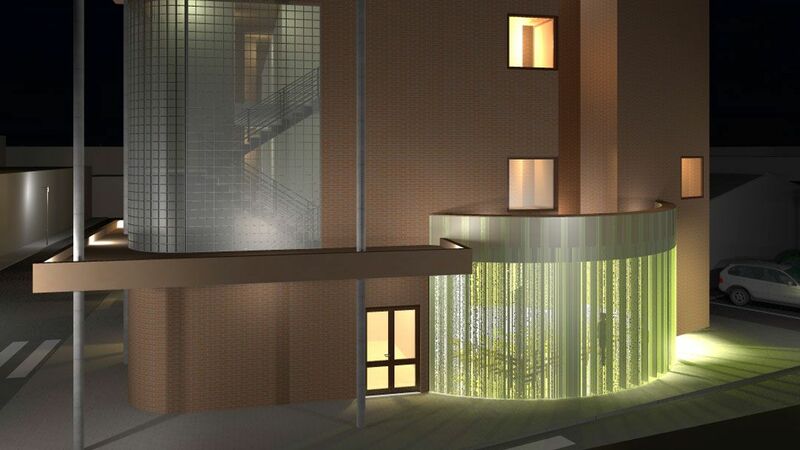 2 buildings for public use. 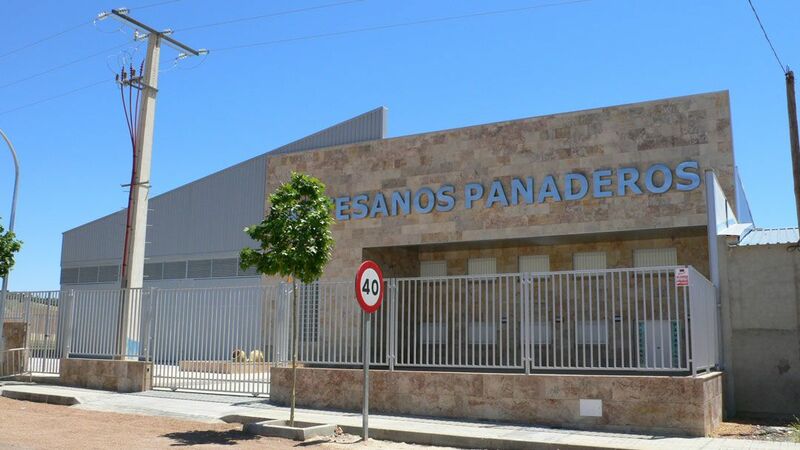 Leñador House, rehabilitation and expansion in Puertollano (CR). Imedio-Martin House in Carrión (CR). 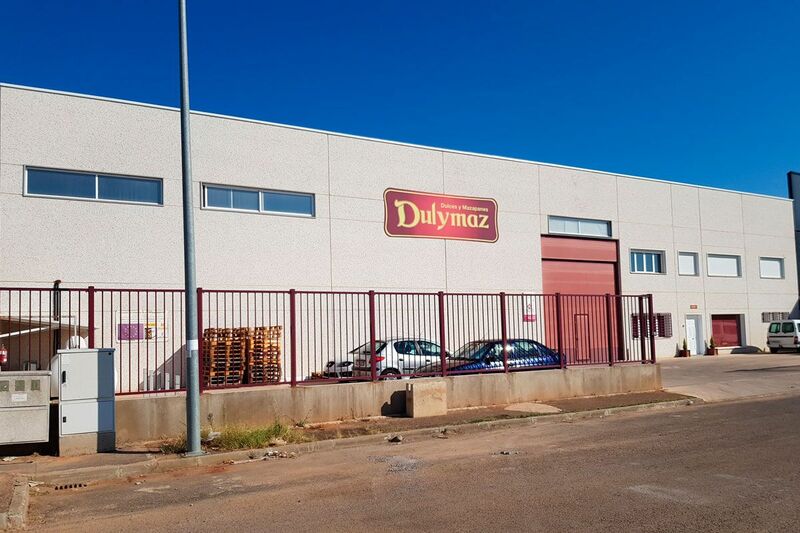 Candy factory for DULYMAZ in Malagón (CR). 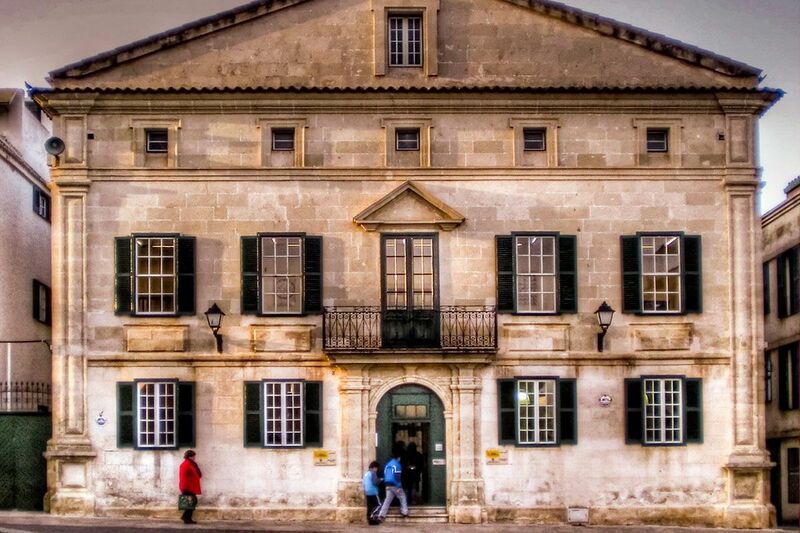 Reform of the facilities and air conditioning of the Public Library of Mahón (Menorca).